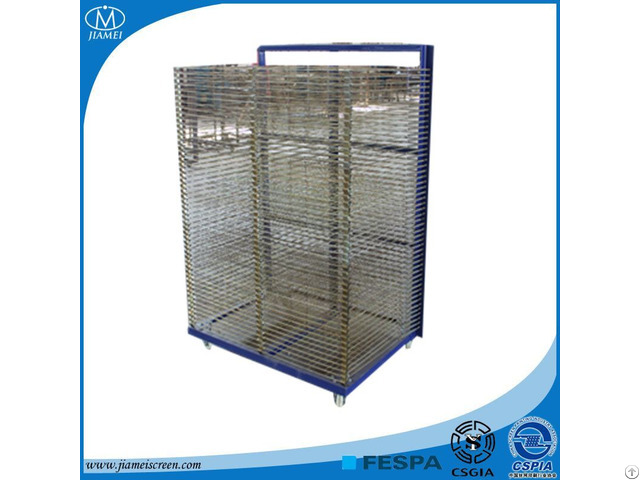 The products cover an small area but with big drying area, move flexible, easy to use, the size can be customized according to user demand, the product includes: a main frame, 50 layer mesh, 4 nylon wheel, 100 spring, two kinds of sheet iron, each of 100. 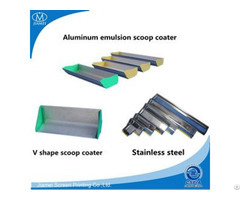 Posted By: JIAMEI SCREEN PRINTING EQUIPMENT CO.,LTD. 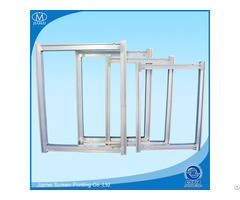 Business Description: Shenze Jiamei Screen Printing Co.,Ltd. was founded in 1999, located in Shenze, China. 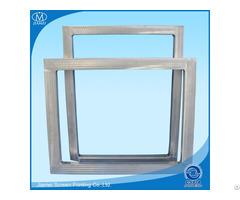 We are a company integrated manufacturing and sale. Over the years we have always concerned about the development of the screen printing industry, in close attention to quality and sales at the same time to improve our own. Our company' s construction area is nearly 10000 square meters, each product has its own independent production workshop.